A true achievement for 4J Studios and XBLA this past year. 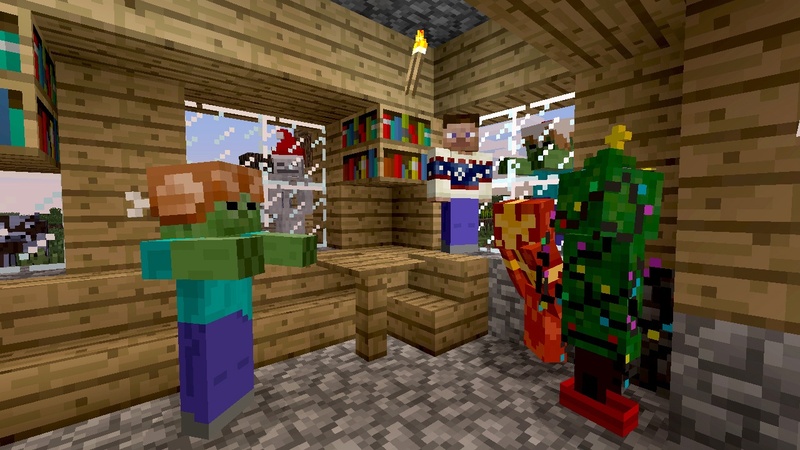 As of Monday, Minecraft: Xbox 360 Edition has hit over 5 million sales on Xbox Live. The sandbox game that shattered sales records within the first 24 hours of release continues to shoot for the stars, practically touching them as we speak. When a game beats out a Call of Duty in Xbox Live online activity for a week in October, you know that it’s a game worth your attention. 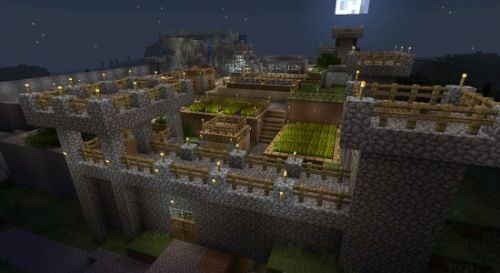 Business developer for Mojang, Daniel Kaplan, has announced that Xbox’s version of the ultra-popular title, Minecraft, has reached a previously unprecedented 5 million downloads in game sales alone, not including skin packs and other downloaded items. 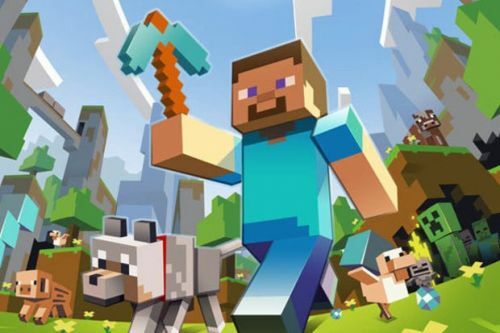 Even having a documentary made about the game, it’s really not hard to believe that Minecraft has reached such an amazing feat; our 2nd top news story from this past year revealed the official release date of the game. Close to rivaling its PC and Mac version counterparts, combined have sold a total 8.7 million copies worldwide. 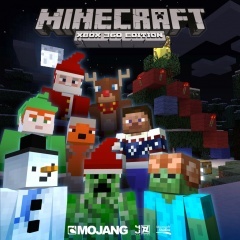 Including the 360 Edition, the Mojang’s Minecraft franchise has reached over 17.5 million sales to this day. 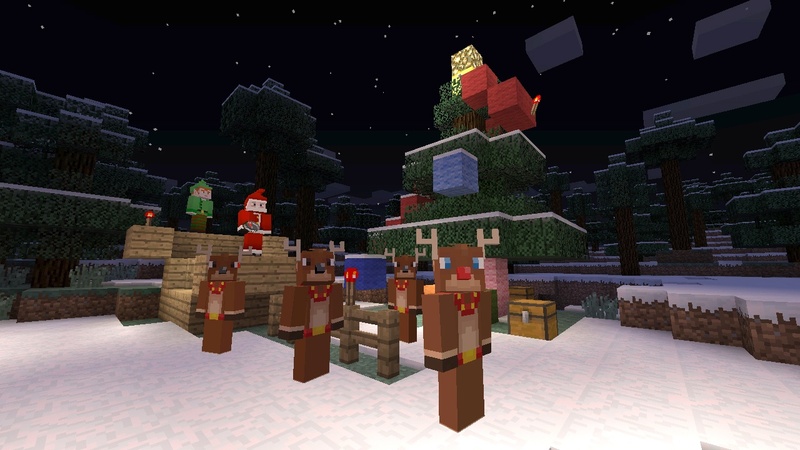 If that number doesn’t rack your brain enough, 453,000 plus copies of Minecraft were sold this past Christmas Day single handedly. If you’re one of the ones that haven’t picked it up yet, we highly recommend it as a top XBLA co-op game to own on your console. 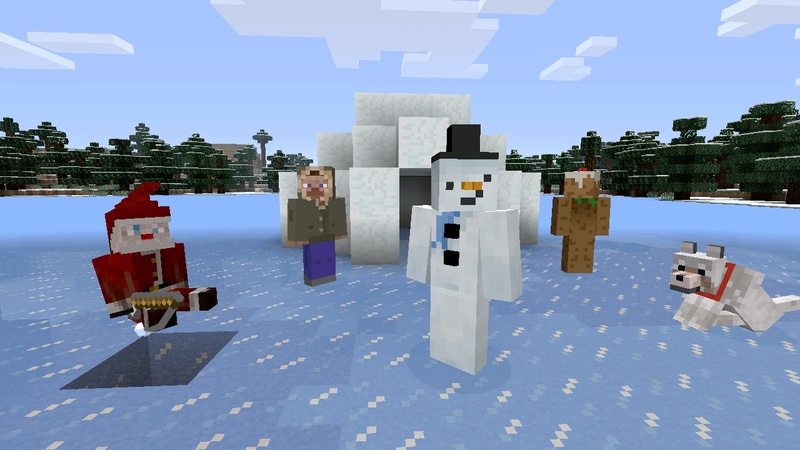 Though behind the PC version in content, Microsoft and 4J Studios have been working non-stop to quickly catch up in the 9 months it has been on Live. Again, big congratulations to Notch, 4J Studios, and Microsoft for accomplishing such record breaking feats in video game history. We look forward to more big things to come out of this now non-indie developer in the years to come.